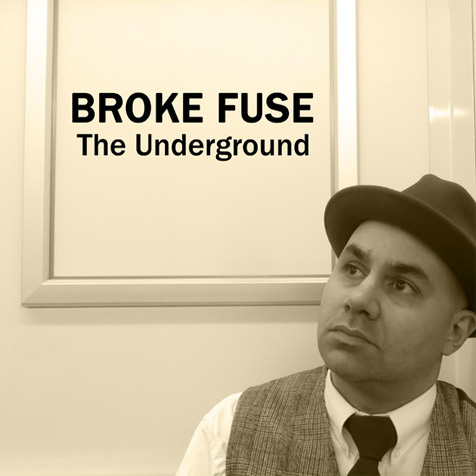 Download "The Underground" and "Broke Down + Blue"
Thanks for joining the Broke Fuse mailing list! Here are your FREE downloads. 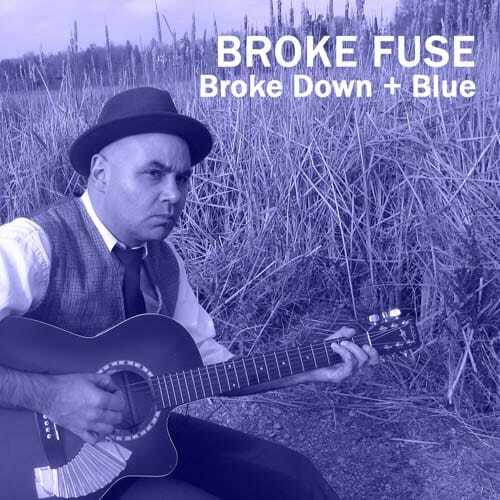 You may select an MP3 version (standard quality, smaller file size) or FLAC version (high quality, larger file). If you're not sure to choose, select MP3 as it is supported by all players and systems.